I have no particular criteria for choosing these photos or these actresses, beyond the earring in question being in focus. And it being an interesting kind of earring. These earrings are so lovely. They start out looking like your basic circle with dangly bits, but then they have that beautiful flower design crawling up the center. This is classic, gold with such a high karat it is almost orange, and soft, matched with a choker. Something a little more modern, and maybe a little too colorful and clunky looking. What do you think? Another classic style, the bell-shaped earring, but I think this is a little too big even for me, and I love big earrings! 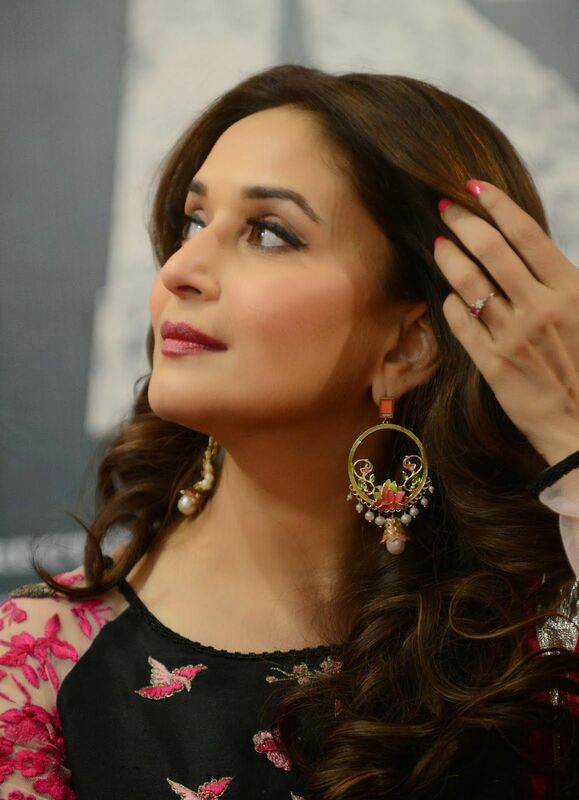 Moving on from Madhuri! Let’s check out Rani’s earring style. A little more modern, I like the simplicity. But it might look a little to studded for my taste. Oooo! I love these! Something different, and perfect with that eye make-up and sari. I think I love these too! Super impractical, they will catch on everything, but so pretty. Especially with her dark hair as a background. Moving south! How pretty is this green/teal combo set on Anushka? I wouldn’t think those two colors would work together, but they really do! I love Anushka, but I think I might hate this jewelry set. It’s like she’s wearing spaghetti with olives. Sai! Very nice, very simple kind of style. Not so simple, and the extra long most just looks ODD to me! 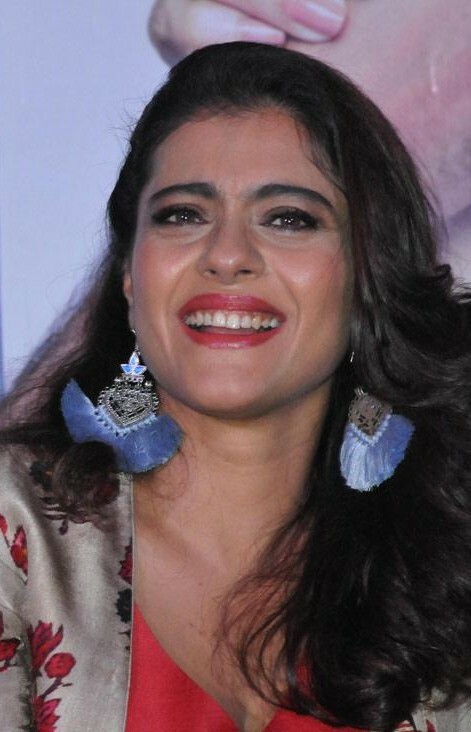 Oh Kajol! Are those feathers? You can pull it off, but I don’t think I could. This is so big and heavy and perfect with the rest of the outfit, but also makes my earlobes hurt just to look at it. I like this design in concept, but it looks a little too much like a door knocker for me. I keep thinking I just have to knock and her head will open. This one feels weirdly upside down, like the big ball thing should be at the bottom, right? 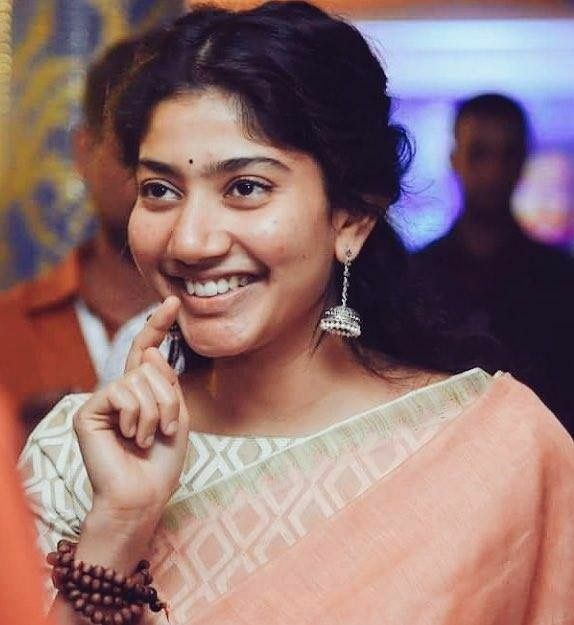 Oh Parvathy! Such nice practical cool little earrings, something I could see myself wearing. 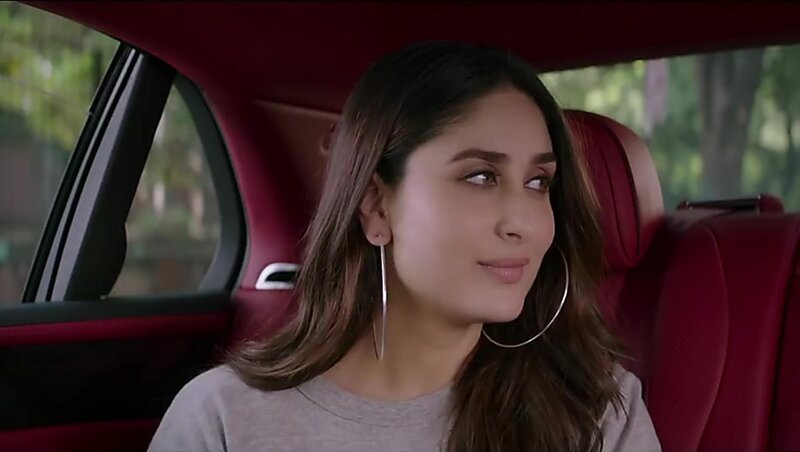 Kareena! Somehow the execution just doesn’t work here. Too shiny, too pointy, just not right. Kareena, wearing a set of curtain hangers. Okay, this is totally impractical, but also so simply and brave I can’t look away! Deepika!!!! So big, do you see how her ear kind of flips up under the weight? Also, you need a neck as long as hers to pull this off. Kind of looks like a belt buckle. Okay, this is lovely, but not really exciting. Sonam though, Sonam brings the excitement!!!! Oh my gosh, these are INSANE. I can’t decide if they are too crazy to be enjoyable, or just crazy enough. These are beautiful, just lovely. You couldn’t wear them in real life, but on an arty magazine cover, they are delightful. The asymmetry here bothers me so much!!!! If they went all the way around, I would like it. Okay, the only time I am diverting from real life candids to film sets. I love love LOVE Kangana’s earrings in Once Upon a Time in Mumbai and I want to buy them all. See???? It’s a classic style, but it also feels modern and goes perfectly with her top. Which do you admire most as a pure work of art? Which would you want to wear yourself? Which do you admire on the actress wearing them but would never want to wear them yourself? Which do you least like? 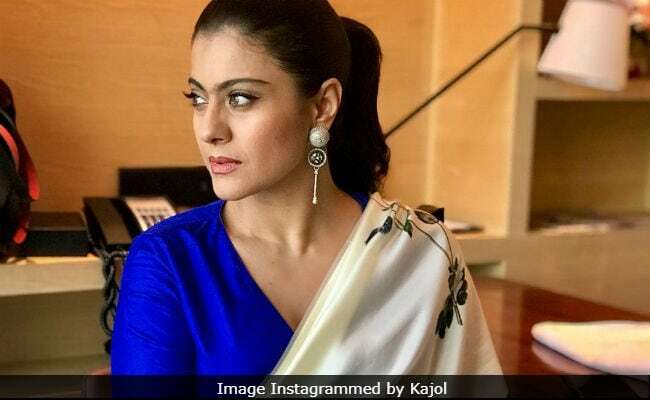 This entry was posted in Uncategorized and tagged Anushka Shetty, Kajol, Kangana Ranaut, Madhuri Dixit, Sai Pallavi, Sonam Kapoor by mredlich21. Bookmark the permalink. This screencap is blurry but I love these earrings on Karisma in Raja Hindustani. Thank you for commenting! Why is no one interested in this wonderful post? I love it. 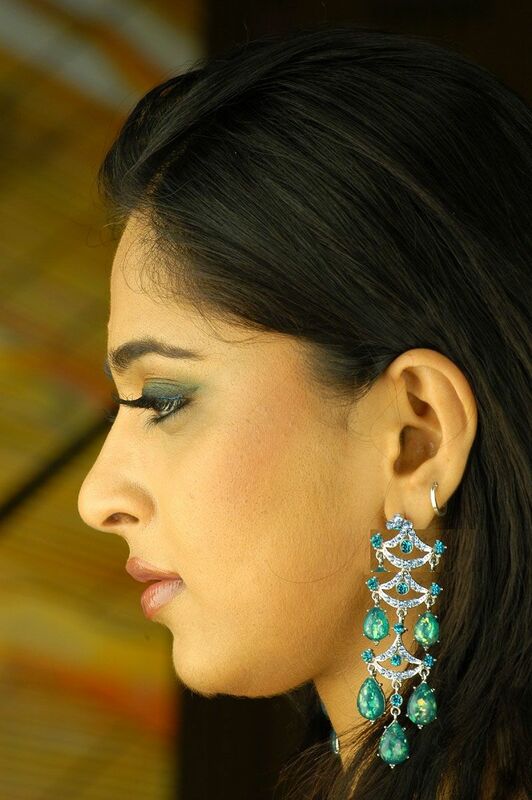 And yes, Karisma’s earrings are epic! I love it too! Sonam’s are awesome, especially that square Ganesh construction. 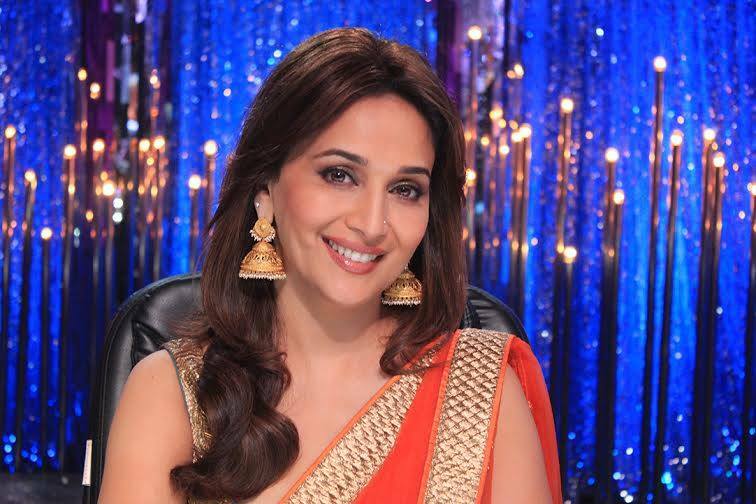 I also love Madhuri’s and Deepika’s. Of course only they can carry such things off – their style, appropriate glamorous settings and it just works culturally. A non-Indian blonde like me can only fantasize about wearing these. My standard never-take-out earrings are a small pair of gold flowers I bought in Mumbai, discrete and modest in size but with a little flair to remind me where they came from. Sonam’s are so amazing. True works of art, not just jewelry. With the downside that sometimes they don’t seem to work at all as actual jewelry, just too big and dominating. I’ve got two pairs of semi-big INdian earrings, but I can only wear them when I dress up (otherwise they look too fancy for everyday) and even then only for a couple hours at a time (otherwise my ears hurt far too much). Pure work of art: All those heavy earnings like Dips wears on the first photo. Beautiful, but only to admire them in the shop, because they are too heavy and look bad on the ears. I’m impressed that you are willing to try Sonam’s asymmetrical flowers! I think that style is a little too bold for me. Plus, I would be worried about the petals poking into my neck all the time. Glad I am not the only one who hates Anushka’s spaghetti. Kareena’s curtain hangers are at least taking a risk, but Anushka’s are both old-fashioned and ugly.